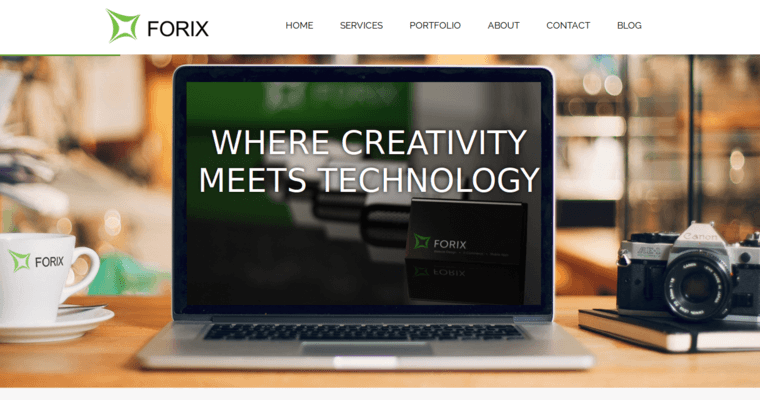 With a modest startup taken to new heights of expansion, Forix Web Design has worked its way up to be ranked fourth in our ranking of the 10 Best Web Design Firms. 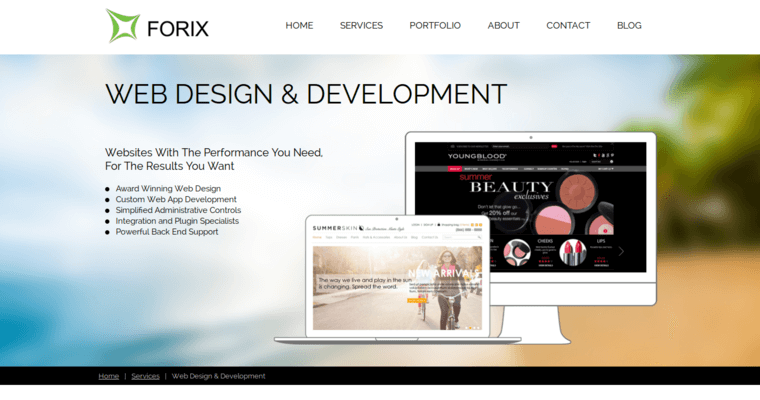 In over 5 years of experience, Forix has delivered its expert services in the fields of web design and mobile development alike. Headquartered in Portland, Oregon, the company is committed to providing customer solutions for mobile applications and website design. 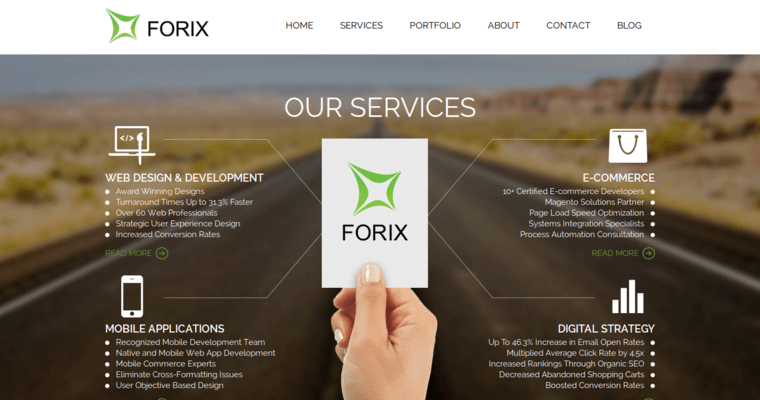 This is how Forix has succeeded in building strong and long-term client relationships, which are continuing to grow at a steady pace.